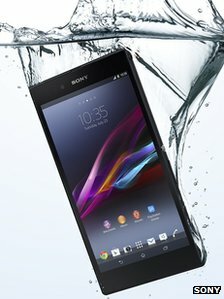 Sony has announced a waterproof and dust resistant Android smartphone with a 6.4 inch screen (16.3cm). 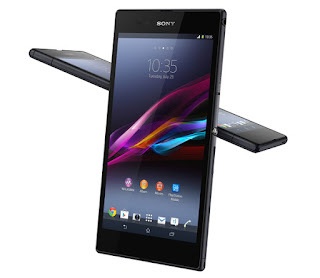 The firm is pitching the Xperia Z Ultra as being the slimmest large-screened handset on the market. 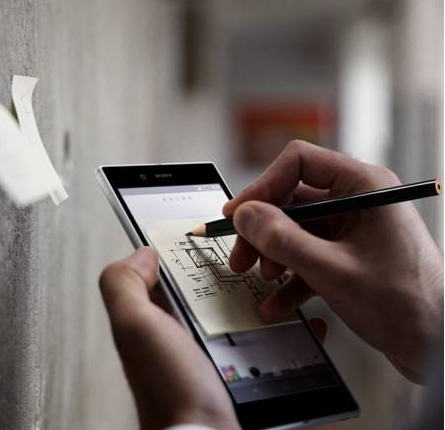 It can also accept sketches or notes written using a standard pencil or metal-tipped pen in addition to an optional stylus. The firm says it intends for the device to challenge Samsung's dominance of the jumbo-sized handset sector. Take a break... enjoy the video. It will be available around the world starting Q3 2013. This would be my next targeted phablet.... phone + tablet and I'm DONE! 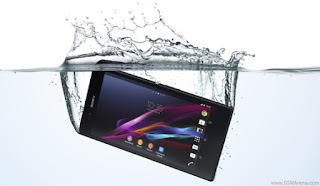 If you wanna feel xperia in your current note... look at this Xperia-Z-ized™NOTE v1.0..